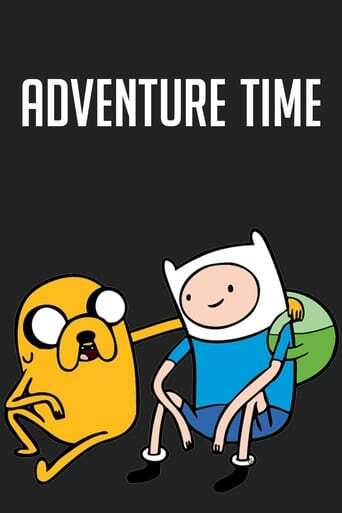 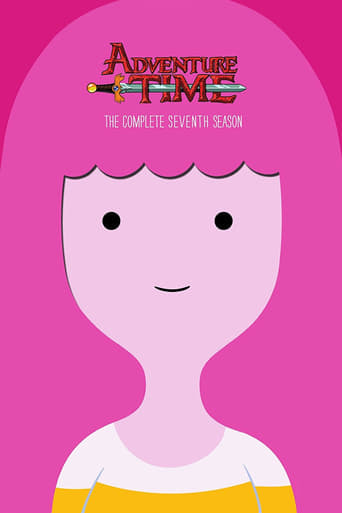 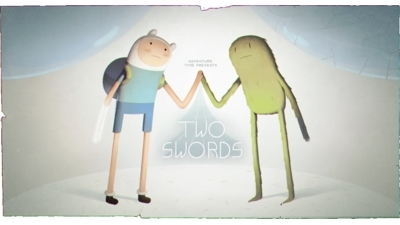 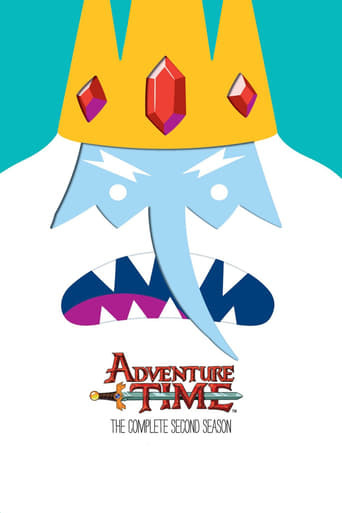 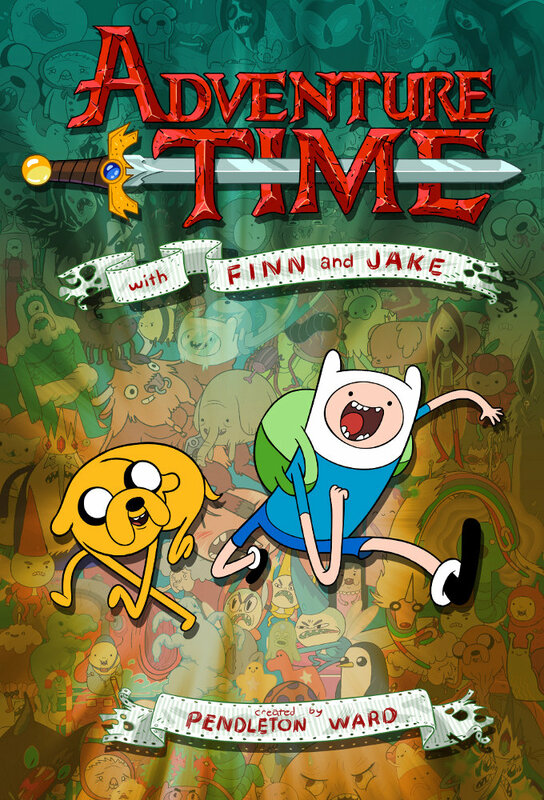 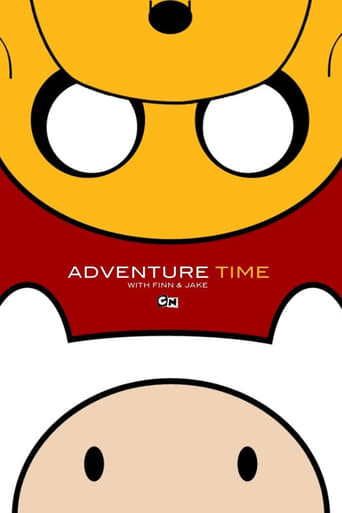 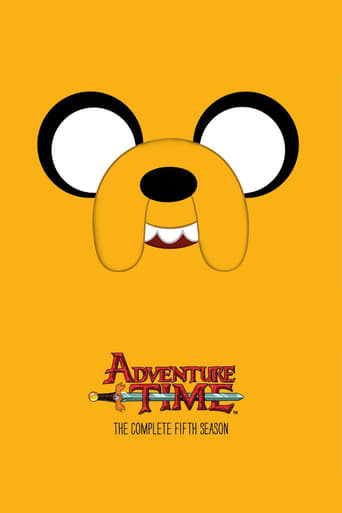 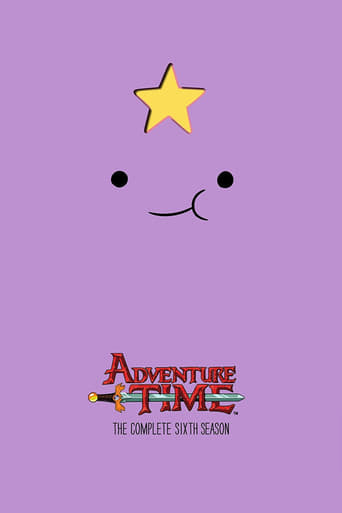 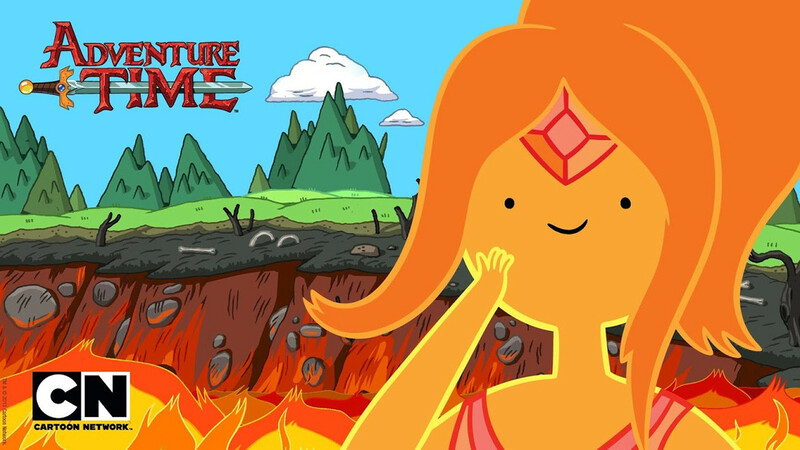 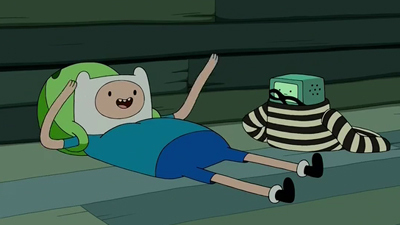 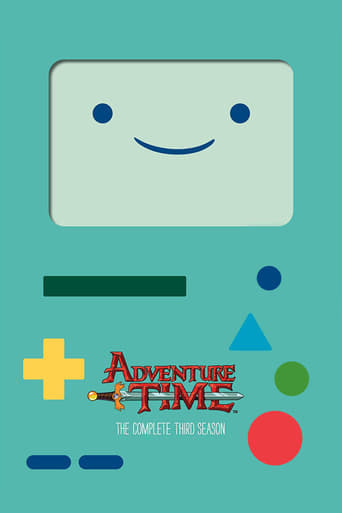 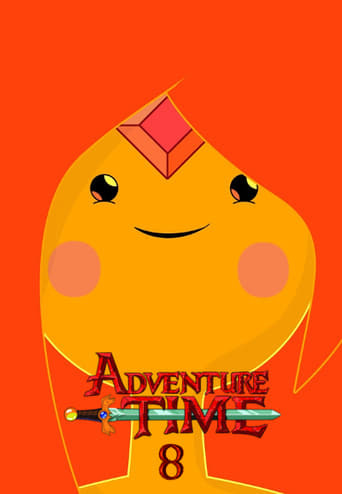 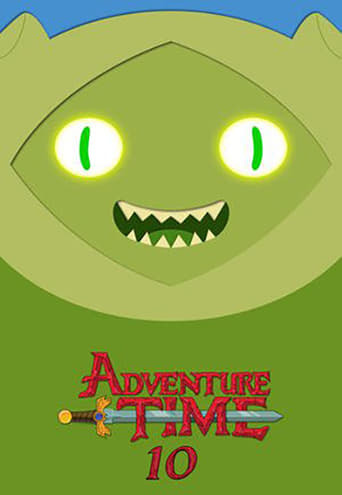 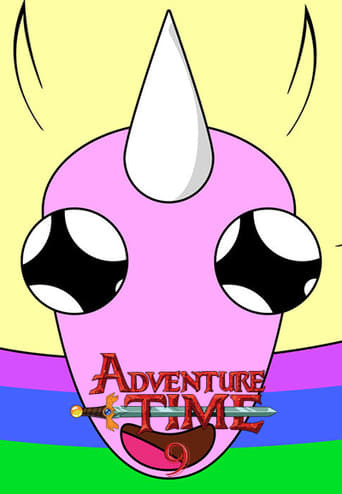 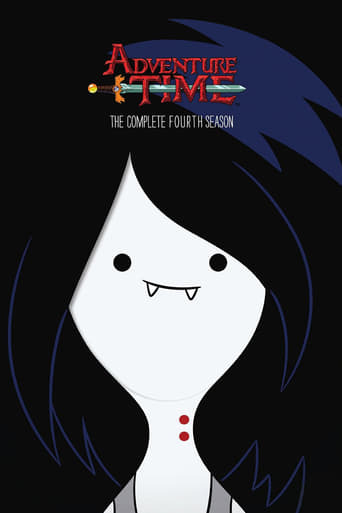 TV series created in 2010 and concluded in 2018 by Pendleton Ward. 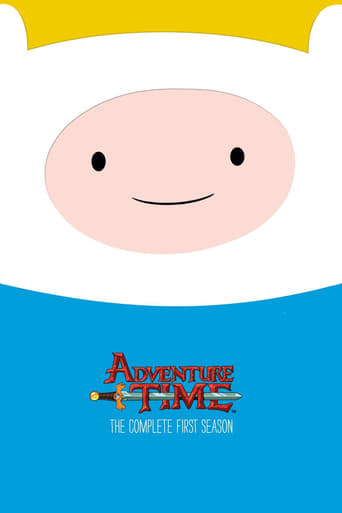 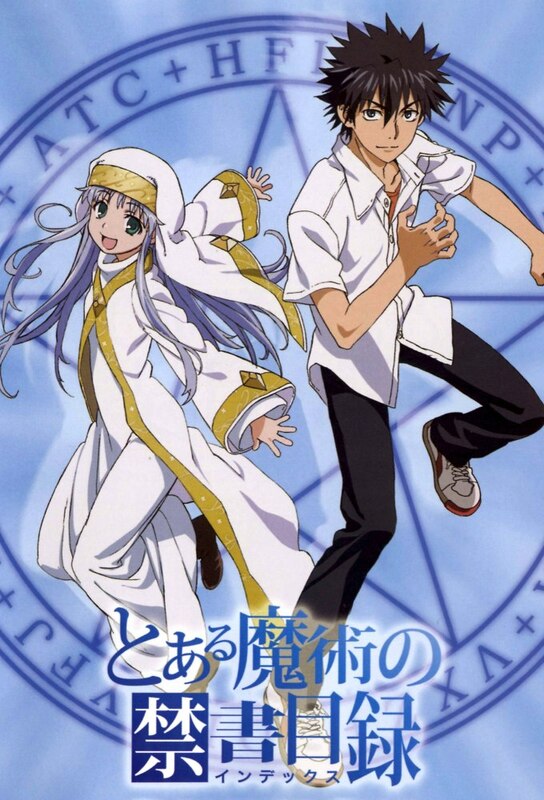 The show consists of 10 seasons and 275 episodes. 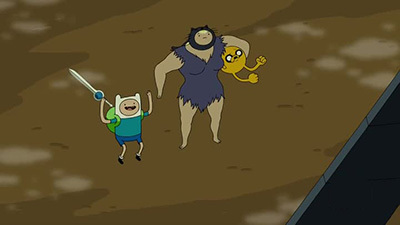 Finn confronts the power behind Founders Island, but will he ever return home to Ooo?